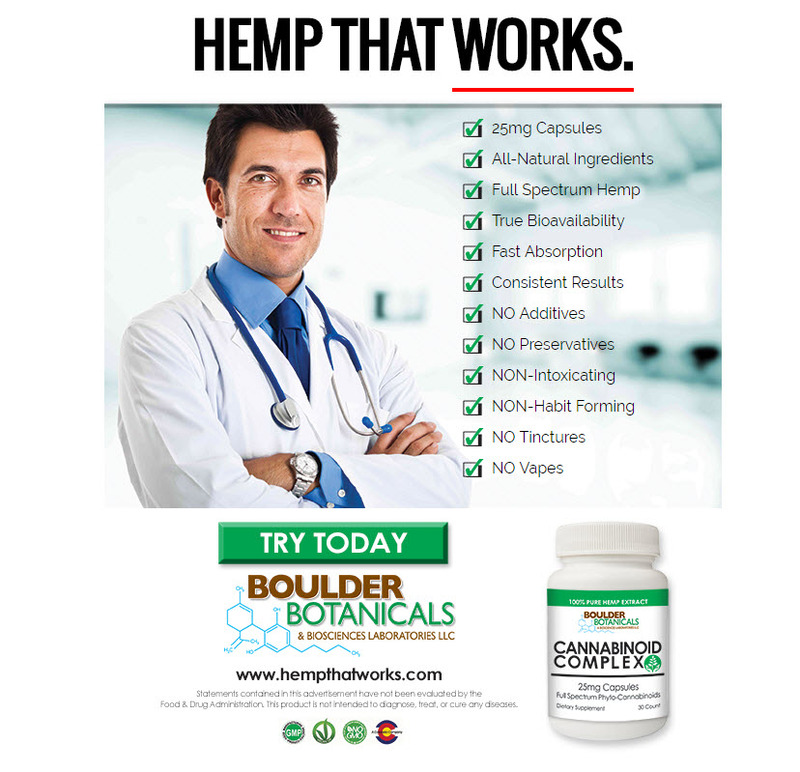 With over 20 years experience in the Dietary and Nutritional Supplement space, BBB Labs has applied the same rules, regulations, procedures and standards when working with our hemp products - the result is a compliantly grown, processed, formulated and manufactured product. The introduction of our first hemp capsule, Cannabinoid Complex, is the first in a series. We are currently developing our product with varying milligrams for higher doses, and also blending botanicals to our formulation to provide consumers with more options.Our commitment to innovation in the health and wellness space is always at the core of every product we develop. It is why we created this proprietary formulation to be bioavailable, giving consumers full and fast absorption of our all natural products. Why Choose Cannabinoid Complex Capsules? With over MANY years in the nutritional supplement space, BBB Labs uses the same stringent industry standards to research, develop, formulate and manufacture all of our Cannabinoid Products. Our vast experience in all aspects of creating pharmaceutical quality products is what led us to create the first true bioavailable capsule for consistent fast, full absorption consistent every time. REPRESENTATIONS regarding the efficacy and safety of Cannabinoid Complex have not been evaluated by the Food and Drug Administration. The FDA only evaluates foods and drugs, not supplements like these products. These products are not intended to diagnose, prevent, treat, or cure any disease. Click here LINK to find evidence of a test, analysis, research, or study describing the benefits, performance or efficacy of Phyto-cannabinoids Oil based on the expertise of relevant professionals. These statements have not been evaluated by the FDA and are not intended to diagnose, treat, or cure any disease. Always check with your physician before starting a new dietary supplement program. © 2017 All rights reserved - BOULDER botanical & bioscience LABORATORIES inc.